Peter Dodge is manager, public policy & public affairs at Brand USA, the nation’s public-private partnership dedicated to increasing international visitation to the United States through marketing and promotional efforts. In this role, Peter functions as a liaison with all levels of government and manages and executes outreach efforts with key stakeholders to promote and advance Brand USA’s mission, raise visibility worldwide for the organization, and build community engagement. 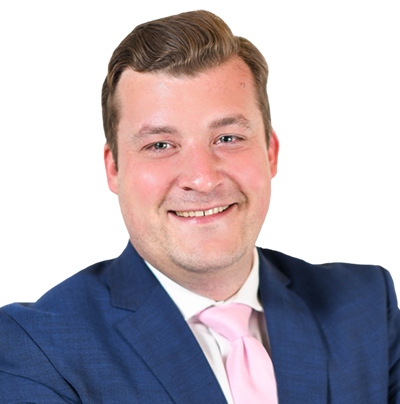 Prior to joining Brand USA in April 2017, Peter worked as a Legislative Assistant for a Member of Congress from South Carolina where he advised the Congressman on a broad range of issues, including those related to travel and tourism. Peter graduated from The Catholic University of America in Washington, DC with a B.A. in American Politics and earned a J.D. from Ave Maria School of Law in Naples, Florida.